Third eye of the Sivan product! 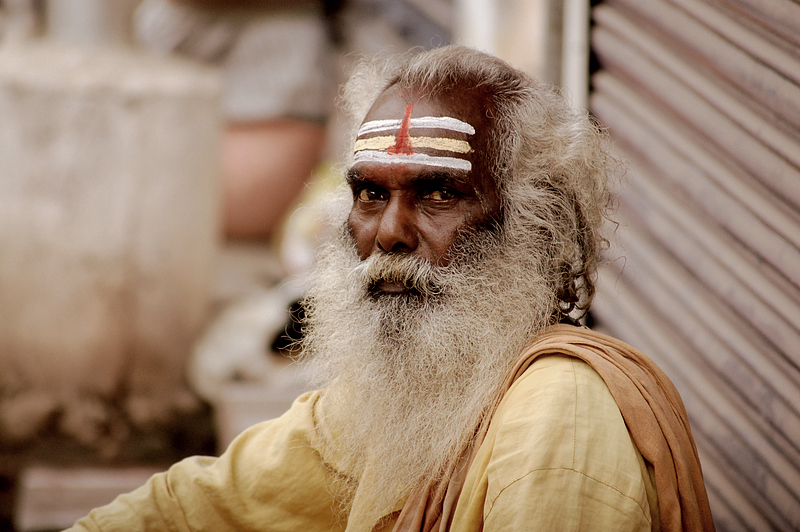 Sriram (Chennai, India) on 31 March 2009 in People & Portrait and Portfolio. Brilliantly processed -- lovely image! This is a very intense look you get from guy.. Cool shot! I really love the image. He has a really neat look.